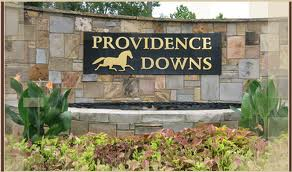 Providence Downs is a Beautiful custom estate home neighborhood in the Marvin/Waxhaw area, south of Charlotte North Carolina. With it's large wooded homesites, top rated Marvin schools, low property tax rate and great location to shopping, restraunts & the Ballantyne area, make this one of the premier communities in Union County! 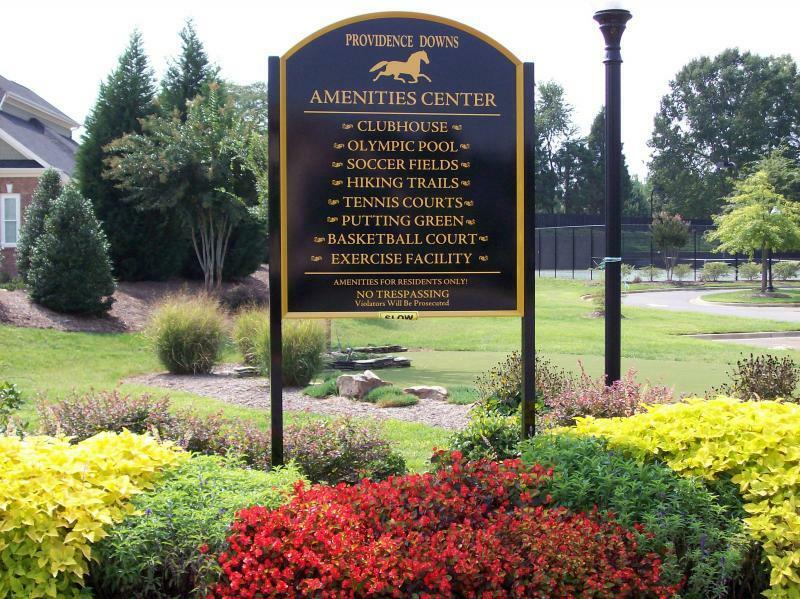 Providence Downs has many amenities including an olympic sized pool, full clubhouse, tennis courts, basketball court, walking trails, a playground, 3 fishing ponds and soccer field. 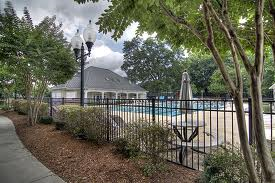 Providence Downs is made up of large wooded home sites which make this such a beautiful community. Providence Downs best feature is it's diversity, as many different people from all over the country live here, and yet still, it's sense of community.